Q. 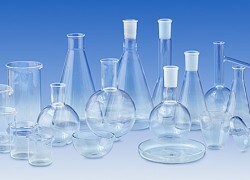 Currently using Hydrochloric Acid (HCl) to remove residual Manganese Oxide (MnO2) from glassware. Following ASTM D1721 instructions. Do you offer a cleaner that could do the same job as the HCl and remove the MnO2? A. Yes, replacing HCl is possible, and in fact good practice. 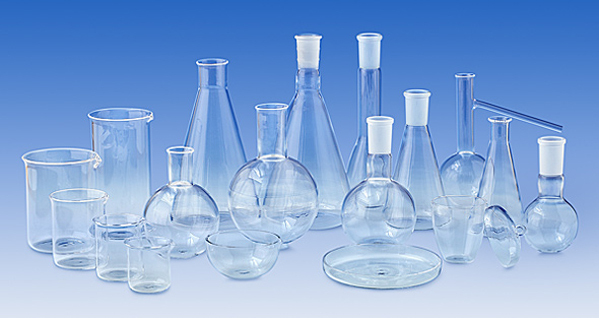 Use a 2% solution of Citranox® Liquid Acid Cleaner and Detergent (2.5 oz/gal or 20 mL/L) followed by a thorough rinse to remove Manganese Oxide from glassware. The mild organic acid chelating agents in the detergent will remove MnO2 more safely than hydrochloric acid (Citranox concentrate is at pH 2.5 as compared to 1M HCl which is pH 0). Additionally, as we are comparing a complex acidic detergent to a straight reagent, the Citranox cleaner will provide a more robust removal of residue. It provides multiple avenues of cleaning mechanisms, including: acidic removal of inorganic residues, chelation and emulsification. This robust residue removal would include more than just the MnO2, and would include organic oils, (i.e. fingerprints), and other inorganic residues that may not have high solubility in HCl. If you would like utilize a labware washer, Citrajet® Low-Foam Liquid Acid Cleaner/Rinse will perform the same roles in a low-foaming, washer/high pressure sprayer safe format. To request these or another Alconox, Inc. product for free, please complete the questionnaire at Get Sample. For more information about any one of our Alconox, Inc. detergents, consult the technical bulletin for each product. Or click here to access each of our detergent’s Safety Data Sheets.